Mesothelioma is a serious condition, and it affects many individuals who have worked with asbestos over long periods of time. Remember to have the environmental cleanup professionals handle asbestos for you, so you can avoid this disease. 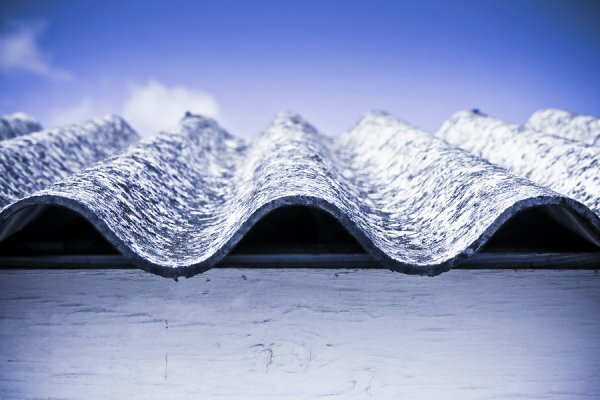 Watch this video to learn about the symptoms of this asbestos-related condition. Although symptoms might not occur until decades after your last exposure to asbestos, it can potentially affect your respiratory system. You may experience painful coughing, pain in your chest, or trouble catching your breath. You might also notice sudden weight loss, problems with blood clotting, or pain in your abdomen. Be sure to meet with your doctor and explain your symptoms. The professionals at Excel Industrial Group can help you avoid mesothelioma with our waste management services in Cypress, TX. Please visit our website or call us at (281) 213-3822 for a look at our material testing and industrial waste disposal services.